Japan is a mysterious and beguiling country, steeped in the deepest of traditions yet strikingly modern. Here, Curator Emeritus Ian Bottomley sheds light on one of the most popular facets of the Royal Armouries’ collection, reflecting this mesmeric harmony of reverence and reinvention. 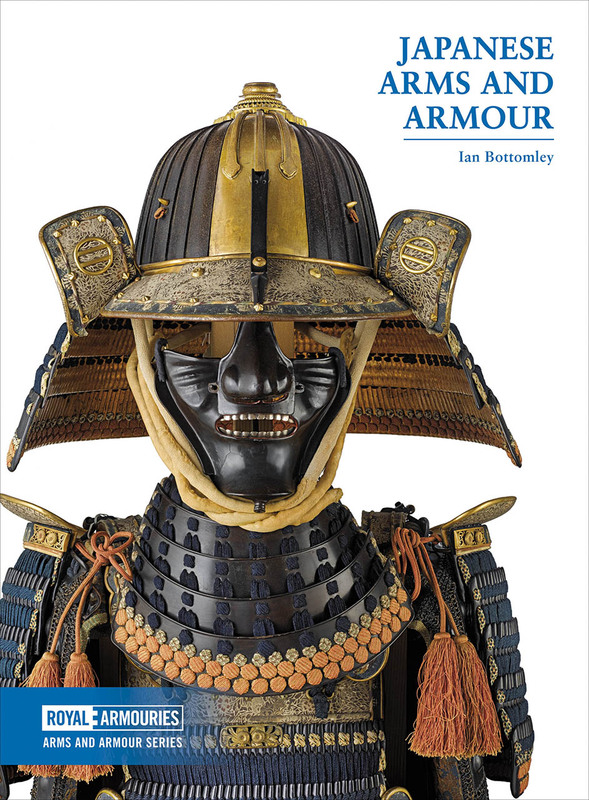 He offers an overview of Japanese arms and armour from the middle ages to the twentieth century, describing sword-making, firearms technology, key military campaigns and samurai culture in the ‘Land of the Rising Sun’.